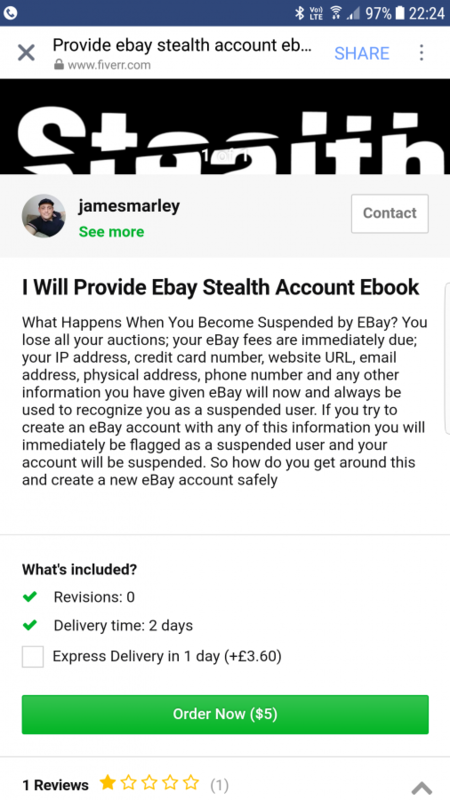 Internet crap and career criminal James kevin marnley also known as James Taylor sells eBay accounts and also pretends to be a cryptocurrency investor with years of experience when an actual fact he bought a few bitcoins and is now losing loads of money on them. Him and his partner emanuela di tillio havebmoved out of the UK for fear of reprisals due to all the people and businesses they've hurt and are now residing in Italy where they think they are safe. He can try and change his name as many times as he wants but there is no mistaking that face and that voice as both are very unique and given a short conversation with him the guy sounds like he has trouble stringing full sentences together.